​Planning your Spring TX birthday or a surprise party for someone else can be challenging. New ideas can be hard to come by after years of celebrations. At some point, balloons and ice cream cakes cease to generate the excitement they once did. If you are looking for a refreshing and grandiose way to celebrate a special mile marker, consider MK Limo for your Spring, Texas birthday transportation. Our limousines add style and sophistication to any event, and are the perfect solution for large group transportation. Don't hold back on the invite list – make this birthday the biggest party yet! People typically come to expect certain things such as cards and cake around the date of their birthday. It is not often, however, that a flashy limousine arrives at their doorstep to take them out for the night. MK Limo can help you surprise a loved one for their birthday in the most glamorous and unexpected way. Treat them to special VIP transportation to ensure they know that they are the star for the day. We will see to it that their every transportation need is catered to and cared for so they can fully enjoy the planned festivities. ​MK Limo provides many luxury vehicle options for interested clients. It is our goal to match you with the best possible option for your particular needs. 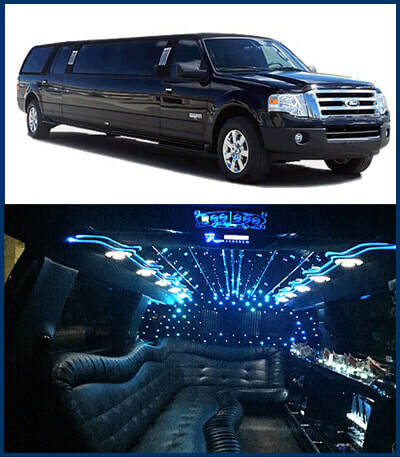 Whether you require transportation for a group of 5 or 25, we have the perfect limousine or party bus for you. Celebrate your Spring, TX birthday with those who matter most to you. Regardless of where you go, what you do, or how big your celebration, it is the people who you share the occasion with that will make it memorable. Let us transport you and your guests safely and conveniently so that you can all enjoy the passing of another year together. 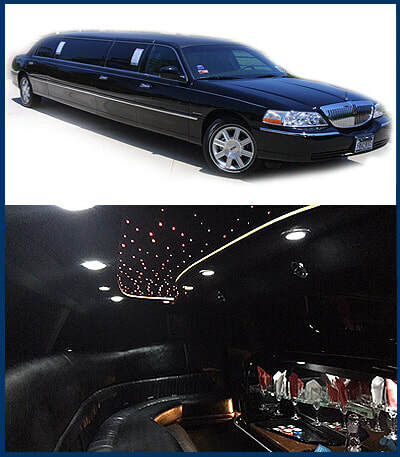 Our limousines are equipped with top of the line amenities for your enjoyment and comfort. MK Limo delivers more than just transportation – we offer a unique and luxurious birthday experience for you and your guests. Celebrate in the comfort and privacy of your limo in preparation for the main event. Enjoy the entertainment provided by our high quality sound systems, on board television, and other amenities. Or instead, use the time to relax, unwind, and stretch out inside our spacious vehicles. Your chauffeur will see to it that you are well-attended to for the duration of your booking. ​MK Limo is a professional and highly rated luxury transportation service in Spring, Texas. The safety and comfort of our passengers is of the utmost importance. Our drivers are carefully trained to provide superior service and excellent driving for a pleasant and smooth experience. When celebrating your birthday out on the town, entrust your transportation to us to afford you and your guests complete freedom, convenience, and safety for the occasion, while adding an element of luxury and fun.